Everything new lady hikers need to know before they head out on their first backpacking trip. Learn and practice the skills you need to keep yourself safe out on the trail. Make sure you have all the gear you need, nothing that you don't, and plan your first overnight hike. Join a small Facebook community of like-minded women who are also just getting into backpacking. Each week, we will dive deep into topics like backpacking gear and clothes, managing risks on the trail, creating an itinerary, how to not get eaten by a bear and more. These lessons will be shared in the private Facebook group. Every other week, for 7 weeks, we will have a virtual meeting of the minds – this is your chance to ask questions, share wins (or fails!) and get some extra support from the group. You’ll also have access to my resource library of printable gear checklists, the backpack weight calculator, and how-to videos. Everything you need to know, all in one place. This 7-week program is designed to take brand new lady backpackers who are stuck in information overwhelm to totally ready to rock their first backpacking trip. This is an online program that includes PDF resources, pre-recorded how-to videos, live weekly lessons in a private Facebook group, a supportive community of like-minded women, and biweekly group Q & A calls to help you keep moving towards your hiking goals. Who is Backpacking Essentials For? You are a woman who is new to backpacking and are not sure where to even begin. You are terrified of going on your first solo hiking trip. You feel like you aren’t fit enough, fast enough, or knowledgeable enough to have a safe and successful hike. You are confused about gear – do you have everything you need? How do you get everything you need? Do you have way too much? You have some day hikes under your belt and you’re ready to be a badass lady backpacker. But you need a little help physically, mentally and/or financially preparing for your first long distance hike. The Backpacking Essentials Program runs from January 20, 2020 – March 9, 2020. Each week I will post a new lesson in the private Facebook group about a different backpacking skill or risk management topic. This group is also your space to ask questions, ask for support, and meet other lady hikers who are embarking on this journey along with you. I will also host group Q & A calls every other week to ‘meet’ others in the group, help keep each other accountable to our goals, and ask questions or for support – no question is too big or too small. You will also have lifetime access to my resource library of resources, gear checklists, and how-to skills videos, including any updates that are added over time. Do you want to be a badass lady backpacker? But maybe you’re not quite sure exactly what steps you need to take, skills you need to know, or gear you need to have to get there. Whether you have no hiking experience at all or have some short day hikes under your belt, you can do this, and I can help. I’m a Certified Professional Coach who fell in love with backpacking after walking over 1,300 miles of the AT and now help others experience the wonder of living and traveling in the great outdoors. 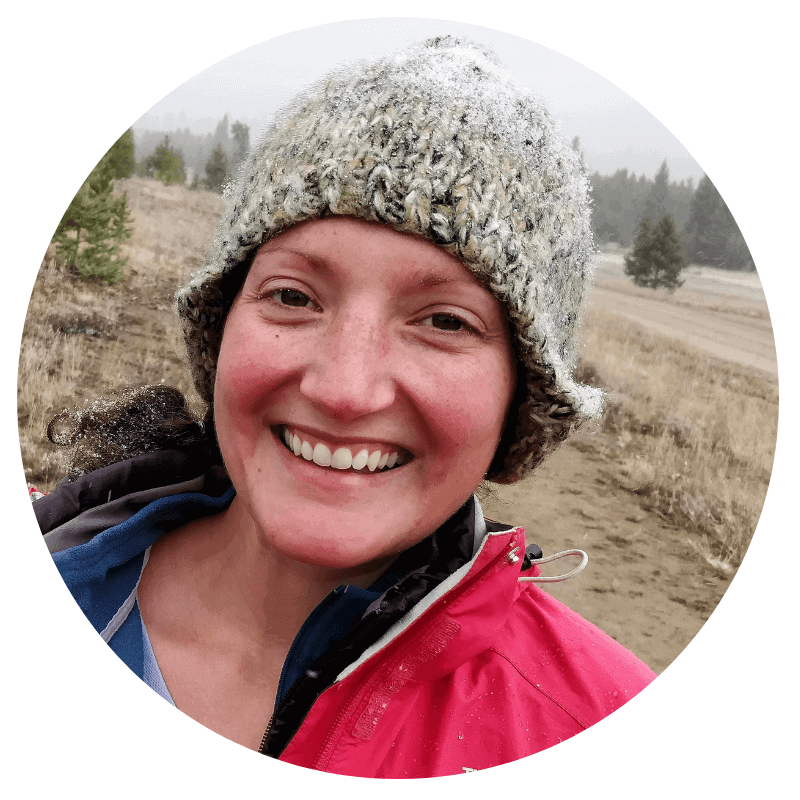 As a life coach, outdoor recreation professional, and avid hiker with a knack for logistical planning, I want to help you thrive on the trail.